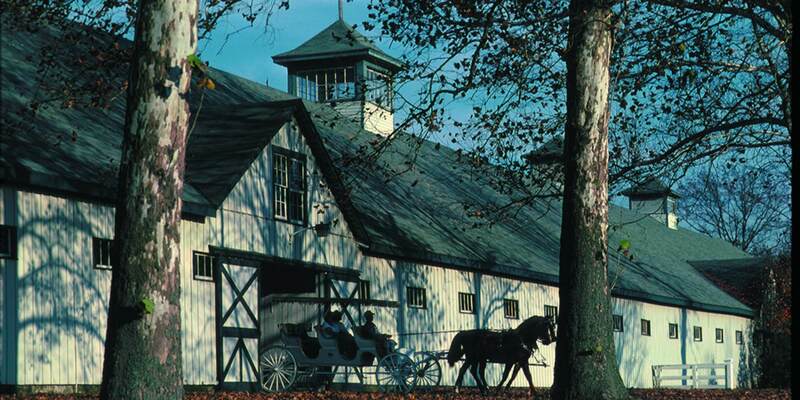 The best ways to get to Bourbon Country and what to do once you're here! Getting to Bourbon Country is easy. Kentucky is in a day’s drive of 60% of the US population, served by Interstates 64, 65 and 71. There are three airport gateways in Lexington, Louisville and Northern Kentucky. You can follow your own tour of the distilleries or take a guided tour. Here’s some more information that will make your trip planning a little easier! Enjoy the best of Bourbon Country in all our diverse regions. 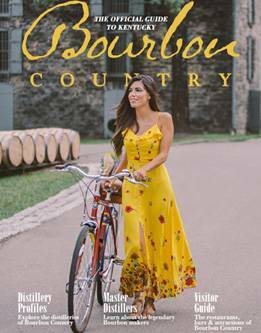 The Official Guide to Bourbon Country is a unique publication, dedicated to educating and entertaining bourbon enthusiasts who are interested in visiting Bourbon Country. The Visitors Centers in Bourbon Country are a great place to start your adventure. View the top bourbon-related events to plan your trip around. Use this handy tool to save places of interest to your own personal Bourbon Country trip planner.